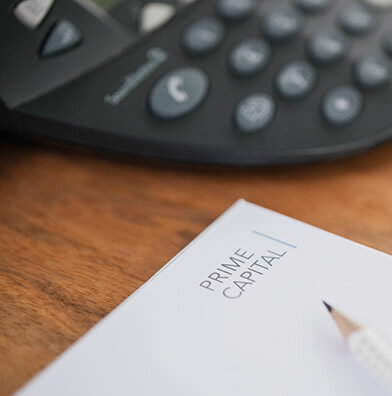 Prime Capital has developed a strong presence in the energy sector in Europe. We developed projects and invested in Germany, France, Italy, Norway, Sweden and Finland on behalf of our clients. In October 2017, Prime Capital AG closed Project Nordlys (Northernlight). With technology developing further and FiT (Feed in Tariff) subsidy schemes phasing out, private power purchase agreement (PPA) are available as an alternative for investors to provide stable and reliable cash-flows. In order to meet the political EU renewable energy objectives and accelerate the energy transition, most countries chose to set-up support schemes.